It is hard to believe I have finished up some more of my Pinterest Resolutions- this year seems to be flying by! Here is the full blog post in case you missed it- I vowed to decrease my number of pins and actually try some of the things I pinned. First off, I planned a year of blog posts- some weeks are bigger than others but it is great having a list so that I know what to work on! 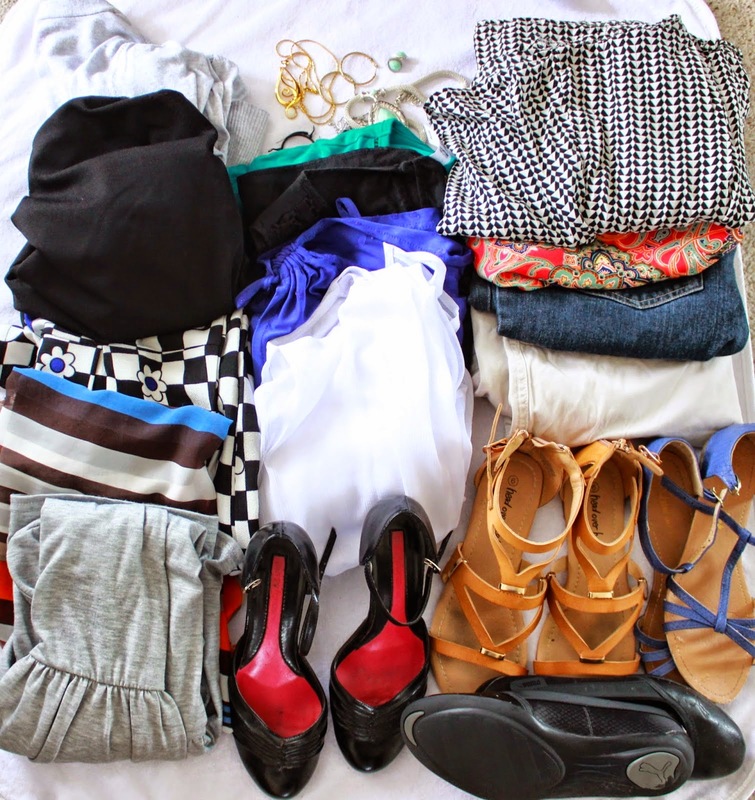 I also planned a capsule wardrobe for my summer holiday, which ended up being a lot of fun and super easy to do. 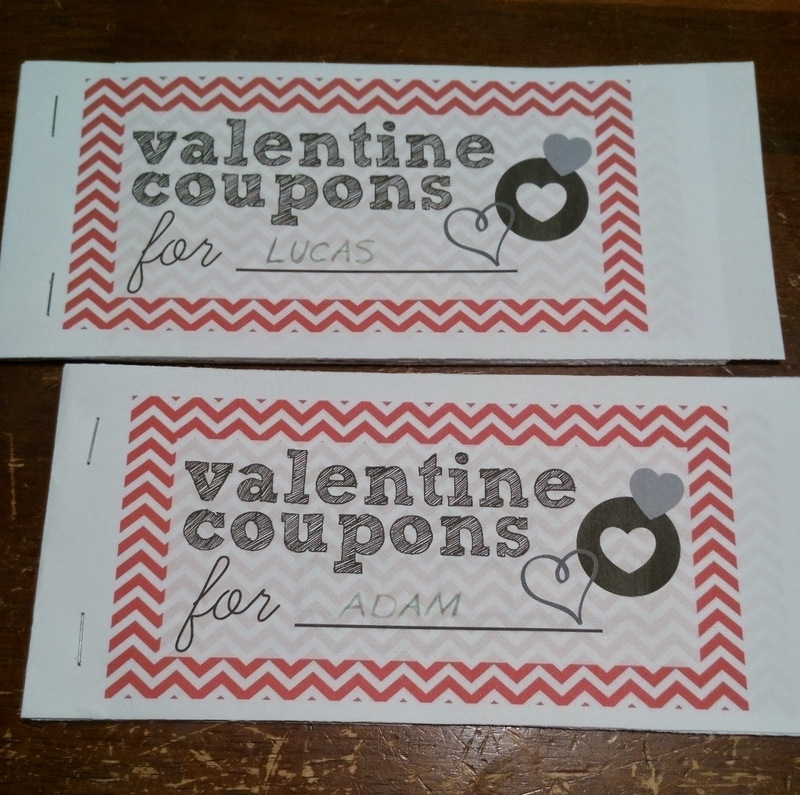 I made a Valentines Day coupon book for my boys, with the pizza night and Date with Daddy being used almost immediately! The 10 minutes of extra cuddles at bedtime was actually a nice reminder for me, to know that my boys enjoy just spending time with me and an extra few minutes of cuddles at night can calm us all down. 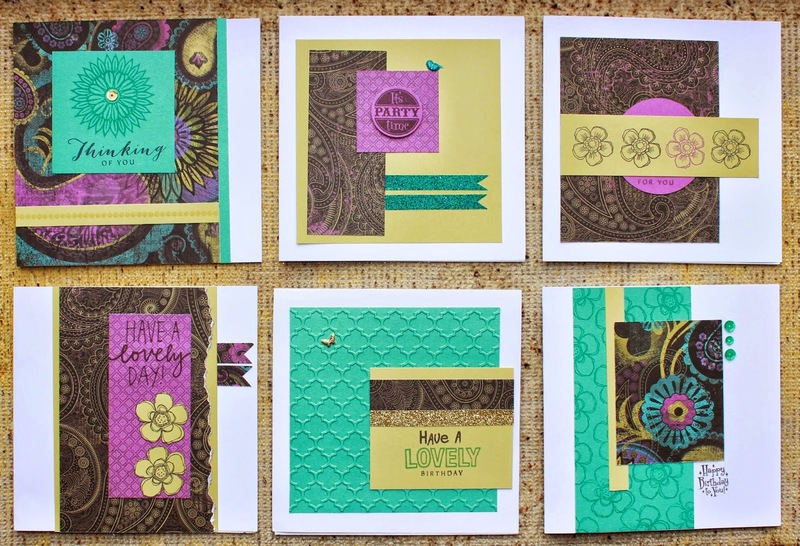 My plan to do a 12 card workshop went exactly as planned, and I also used up some of my paper scraps as well as some papers that I wasn't too keen on for my scrapbook layouts. Our version of peanut butter and banana frozen yoghurt was enjoyed as a family fun night dessert, and they boys enjoyed helping to make it. It was very tasty and I now plan to experiment with other flavours. 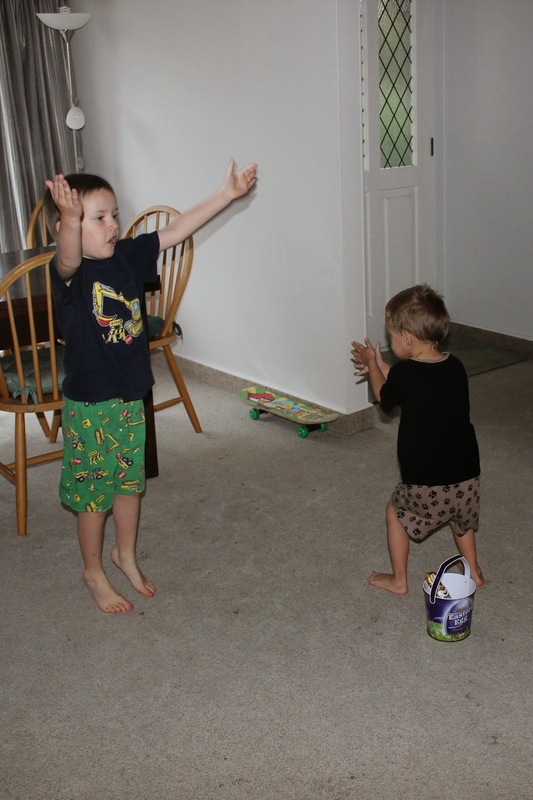 Lastly, we did a fun active Easter Egg Hunt on Easter morning, with the boys working for their chocolate! It prompted some giggles and even I had to join in too, but it was a different way to start the morning and the boys didn't mind jumping around and encouraging each other. Come back tomorrow when I will be sharing my next list of Pinterest Resolutions! I also posted yesterday about some Pinterest recipes I have tried lately in case you need some meal inspiration. This is so awesome and something I need to do eventually.